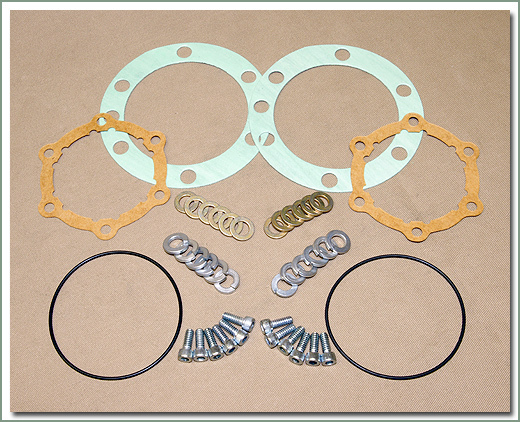 This is the original OEM Toyota specification, the way your vehicle was built. 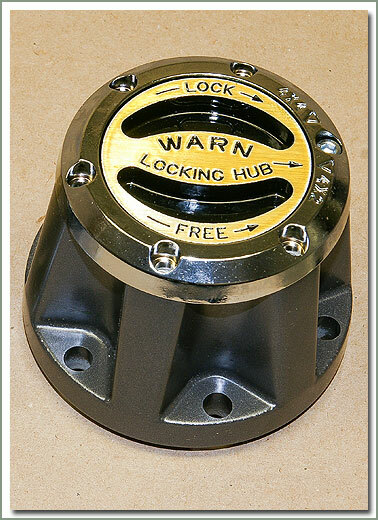 Tired of breaking and dealing with old worn out locking hubs? 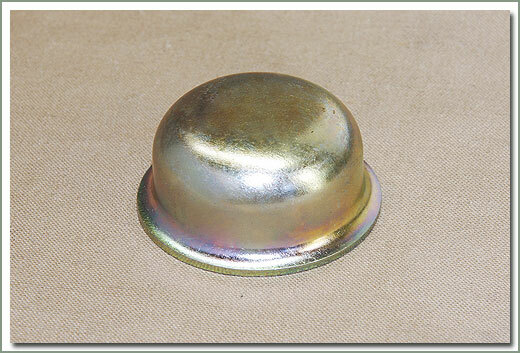 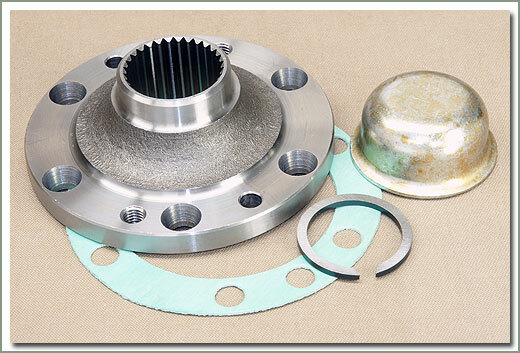 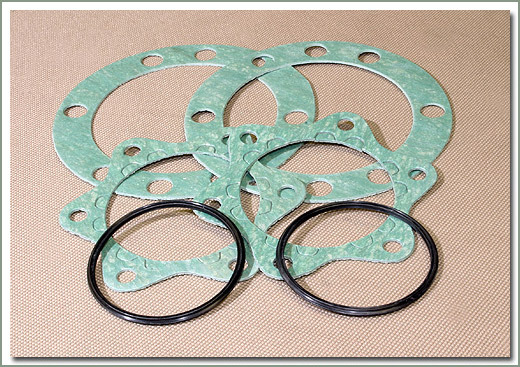 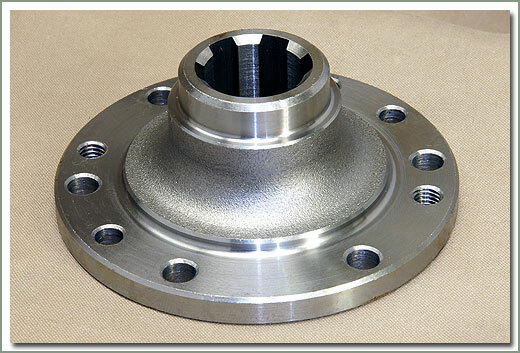 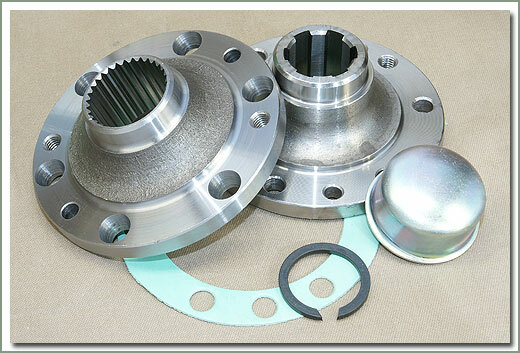 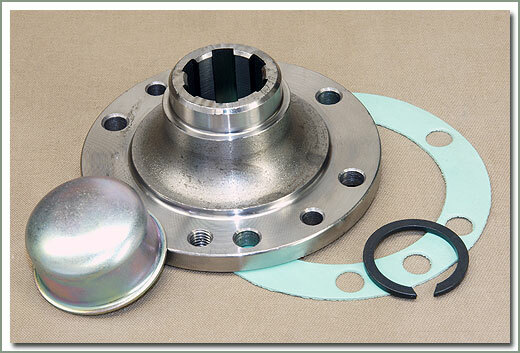 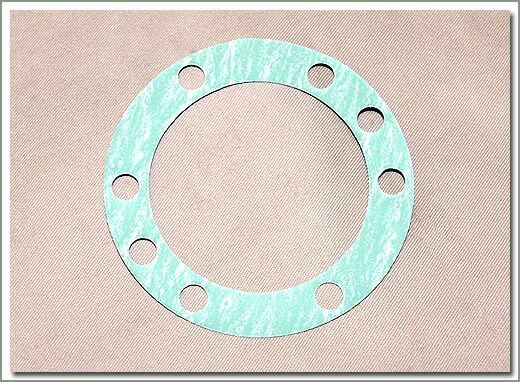 Install the original Toyota drive flanges. 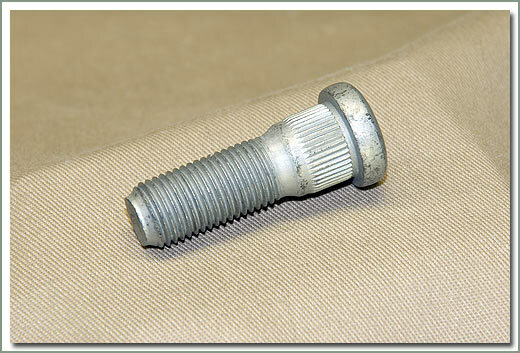 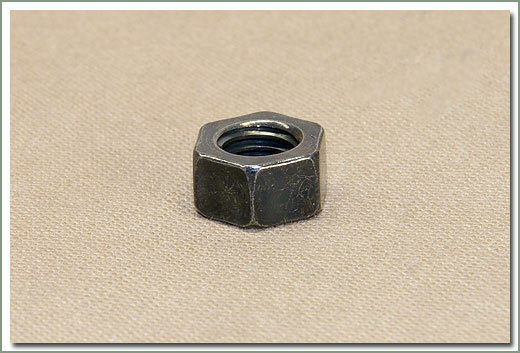 These are stronger than locking hubs. 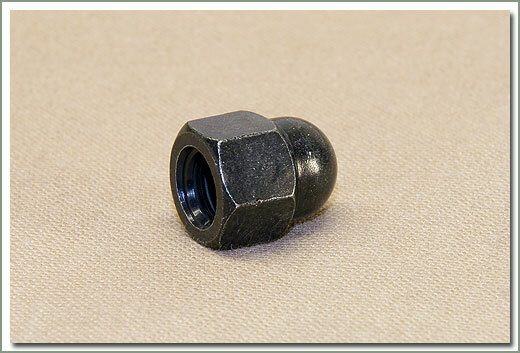 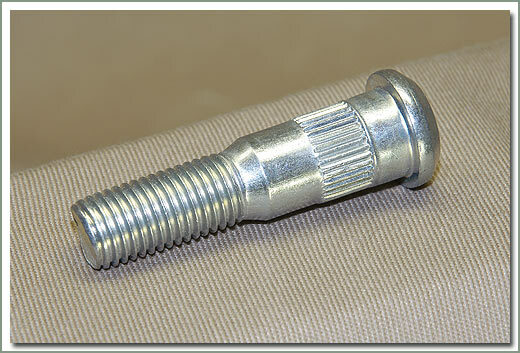 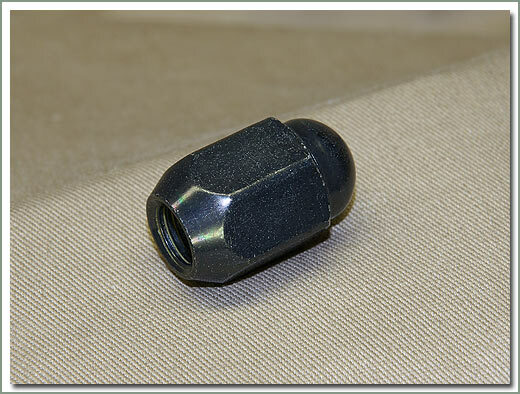 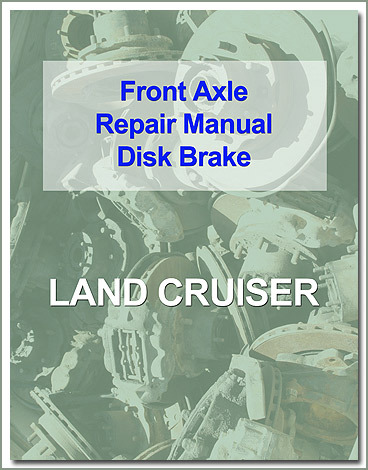 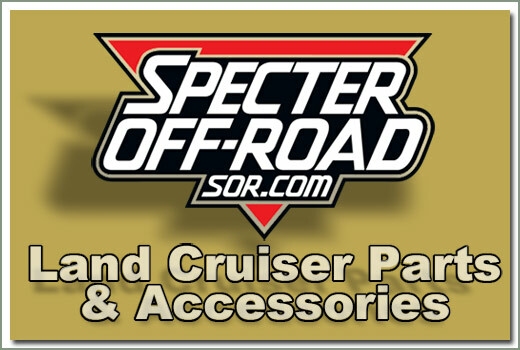 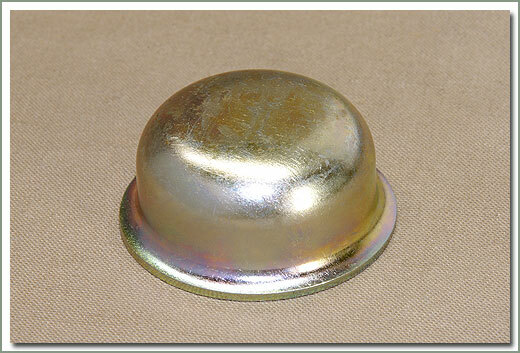 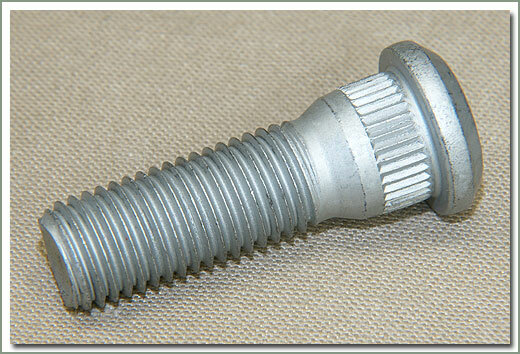 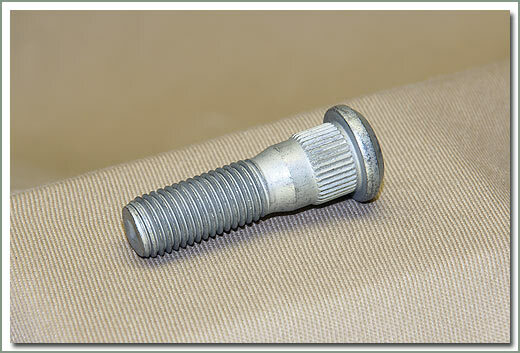 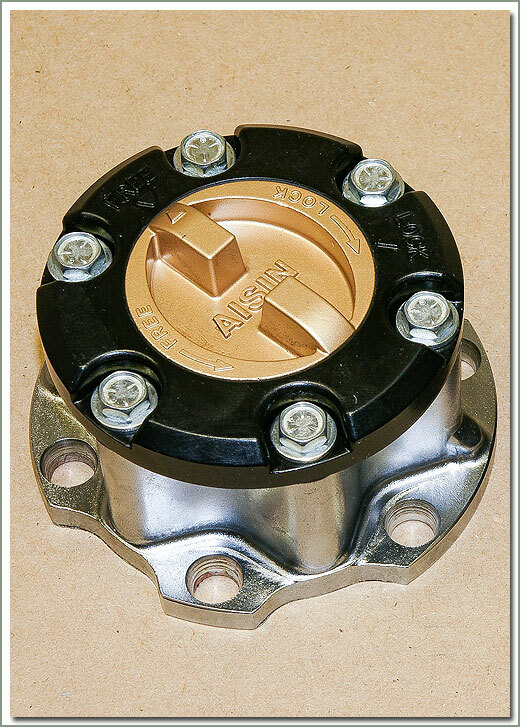 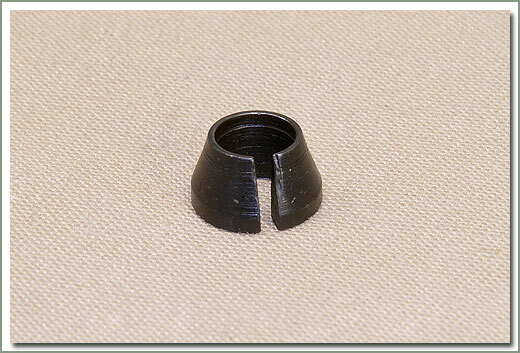 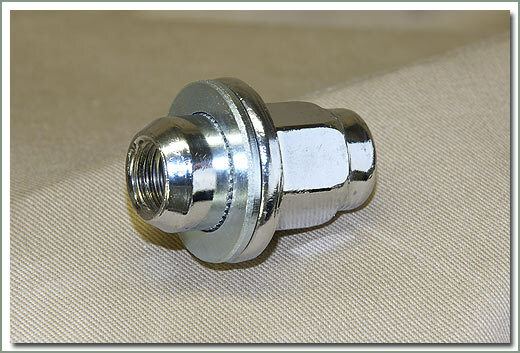 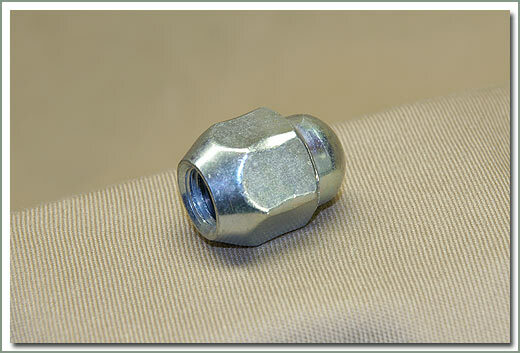 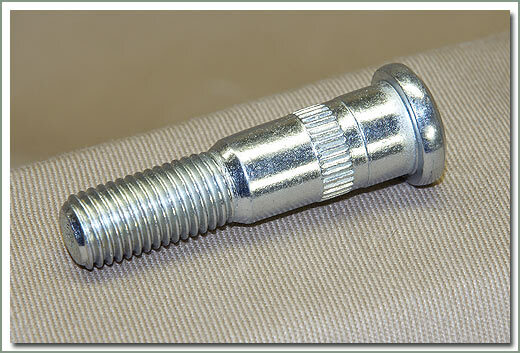 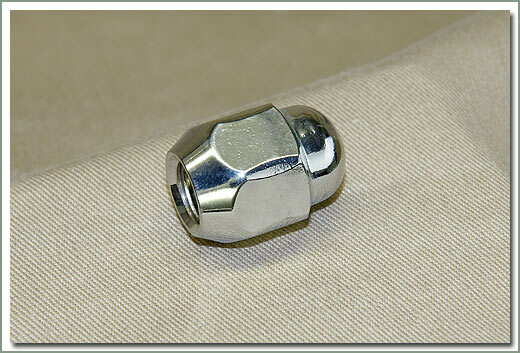 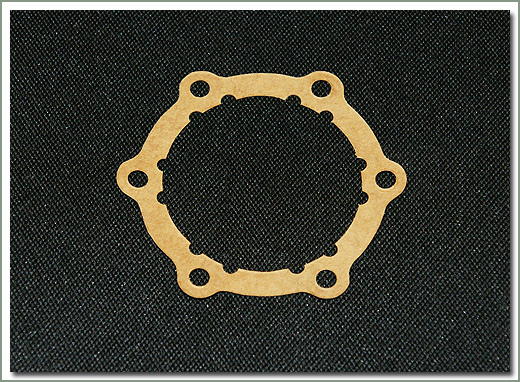 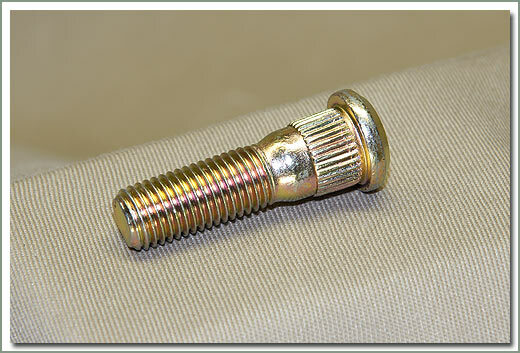 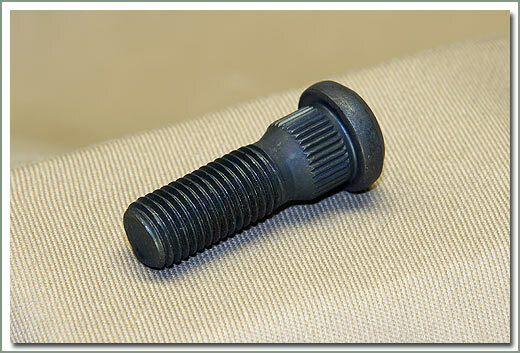 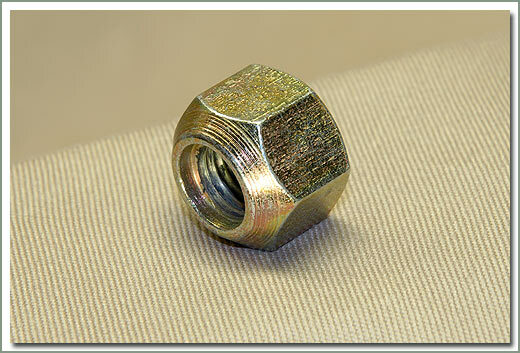 Did you know the early Cruiser coarse spline locking hubs are discontinued and no longer available new. 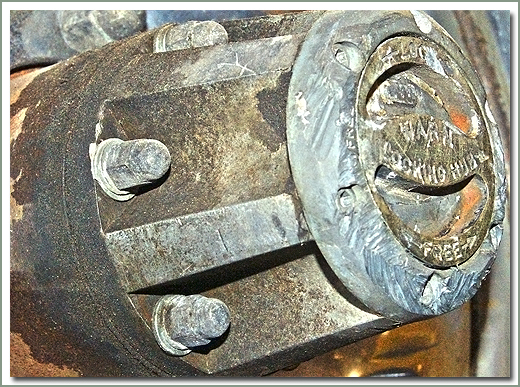 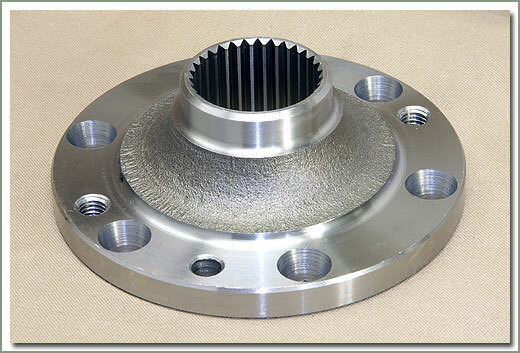 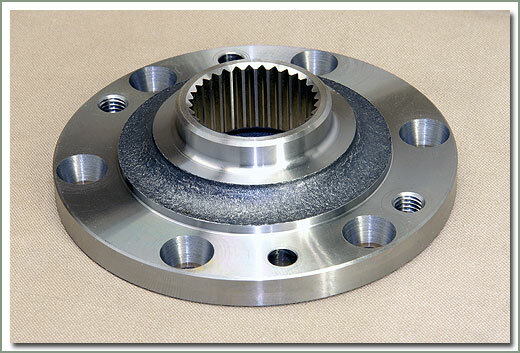 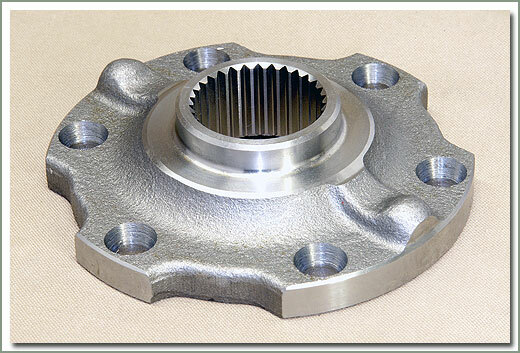 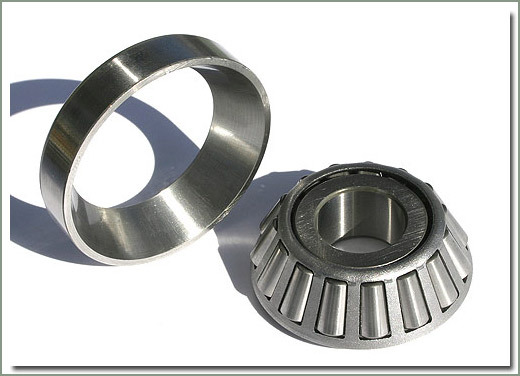 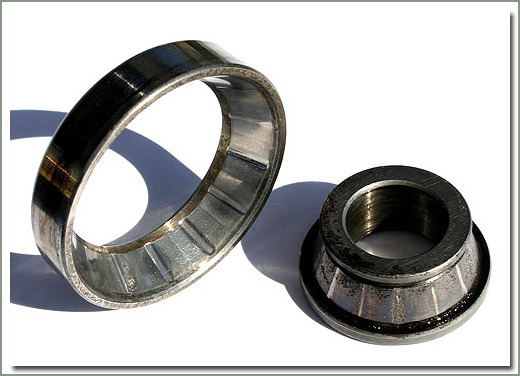 Used hubs are getting older and more expensive every day. 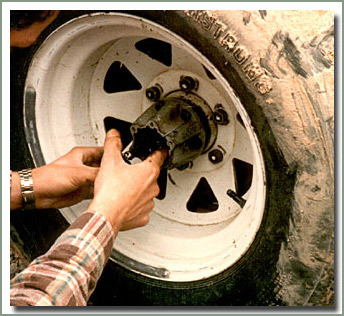 Make your rig the 4 wheel drive Toyota originally designed it to be. 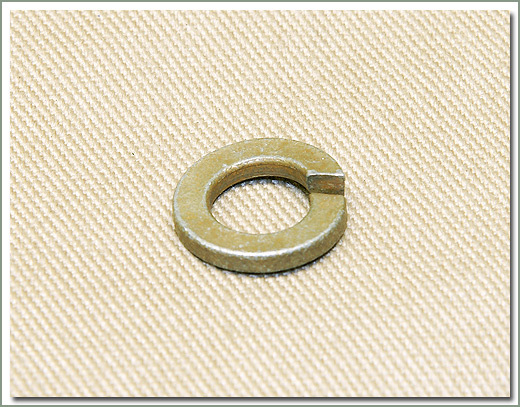 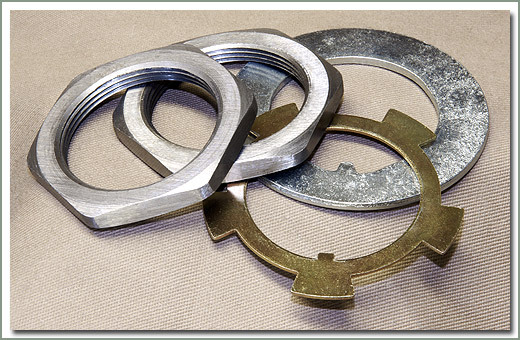 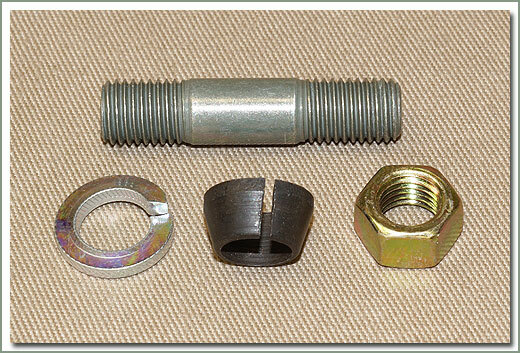 Fits 1958-1/79 - Set of 4 - Kit comes with quantity 4 each of #080-22 studs, #080-24 dowels, #080-25 washers, #080-26 nuts. 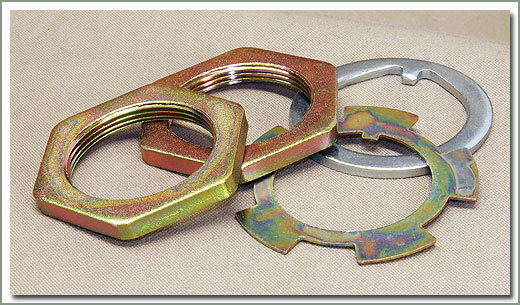 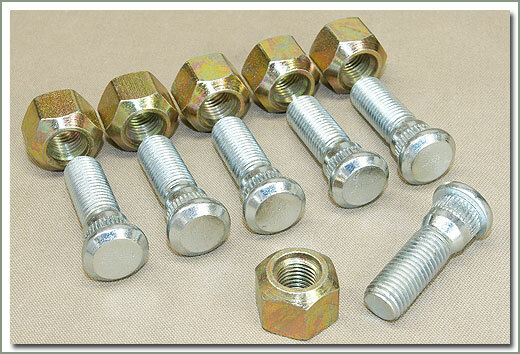 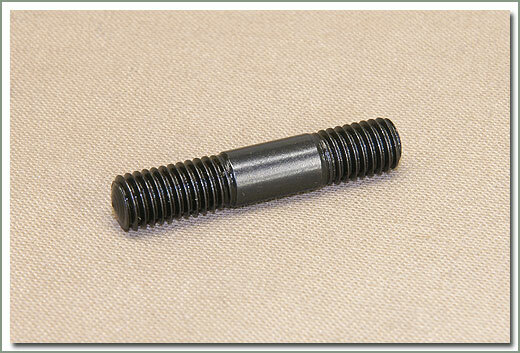 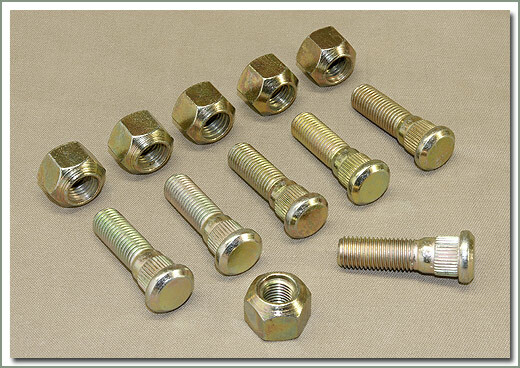 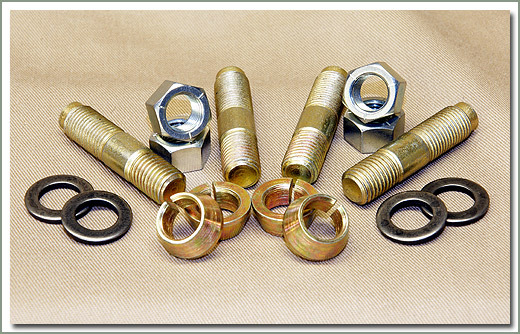 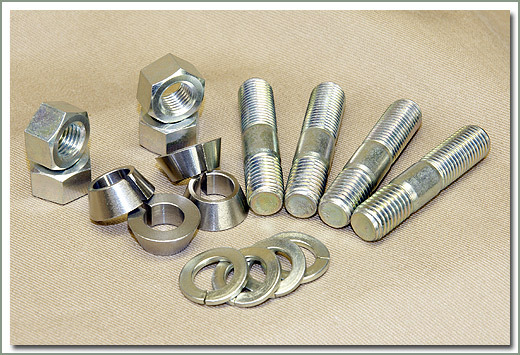 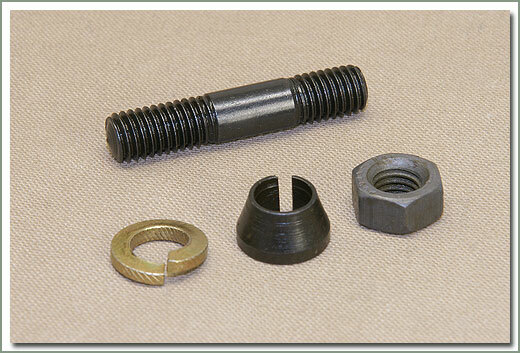 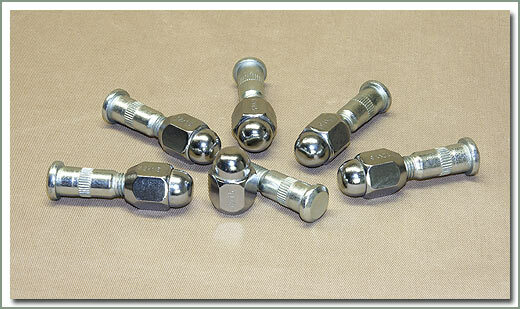 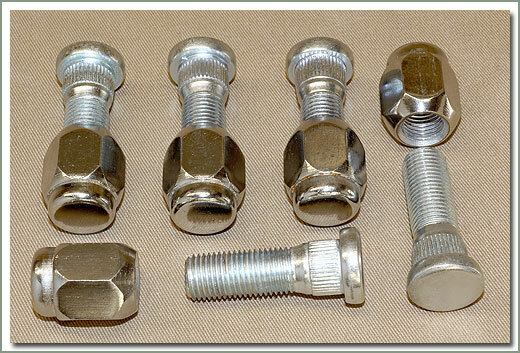 Fits 1/79-1/90 - Set of 4 - Kit includes 4 each of 080-22B studs, 080-24B dowels, 080-25C washers, and 080-26C nuts.